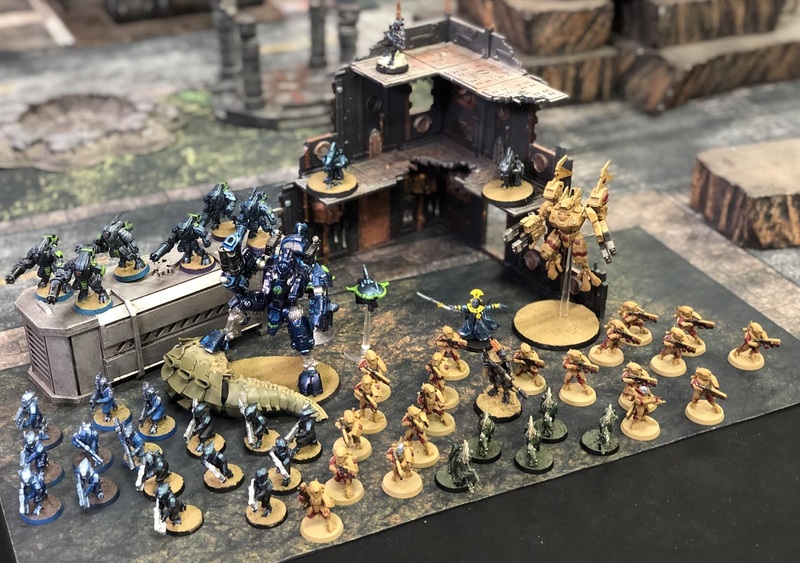 In this week’s epic battle report, we’re seeing the return of John Cook and his ferocious Space Wolves! 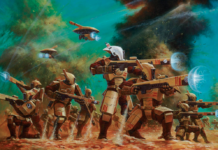 They’ll be taking on Clifton and his ever-efficient T’au squad, featuring the lethal Coldstar Commander! 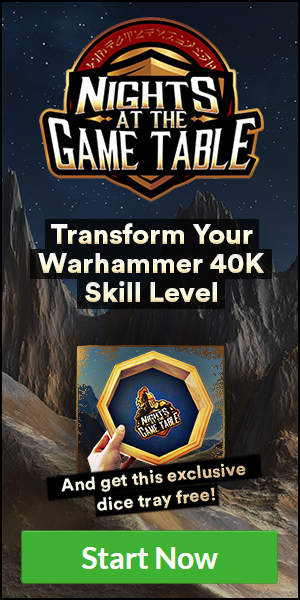 To see how these two formidable armies will match up, check out their army lists below! 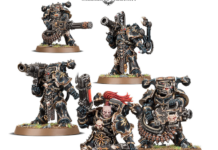 John’s opting for a single Battalion Detachment for this match, bringing a compact-but-lethal death squad that will be a heavy-hitting mix of firepower and close-combat damage. 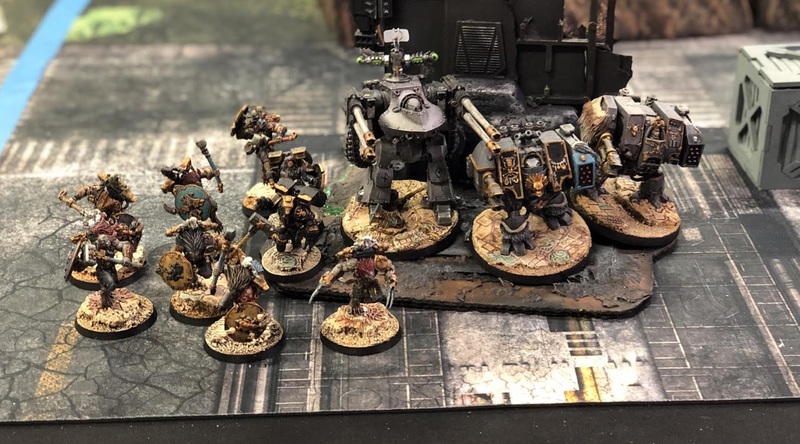 With a bundle of Dreadnoughts ,including a Deredo, ready to trade fire with Clifton’s T’au units and a pack of Wulfen ready to get up close and personal, Clifton will have his work cut out for him in fighting off this lupine fighting force! 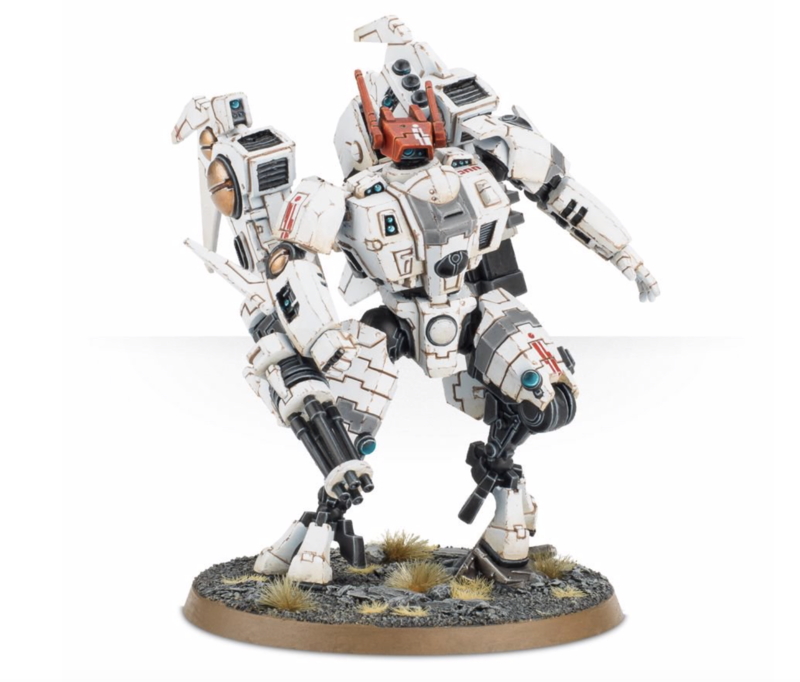 Clifton’s bringing the trademark T’au firepower to bear this week, combining a huge force of infantry troops and Marksmen with the massive Coldstar Commander and Ghostkeel Battlesuits. 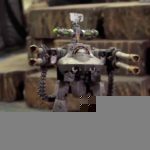 Although his smaller units might not be quite as effective as John’s Wolves, the sheer amount of firepower can easily cut the Wulfen to shreds while Clif’s bigger units focus on the Space Wolf Dreadnoughts. 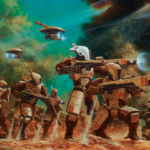 Getting involved in a gunfight with the T’au is never a good idea, and only time will tell if the Wolves will be able to close the distance and take them down. 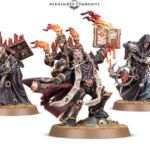 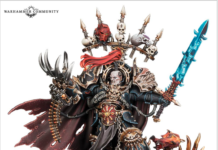 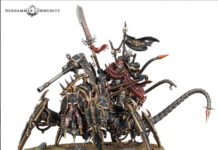 Thank you to Games Workshop for the featured image. 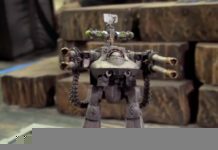 To see what happens when these armies go head-to-head, watch the episode below!